Figures released by the Higher Education Statistics Agency this week as part of its Widening Participation Survey show BGU significantly outperformed both its institutional and regional benchmarks, placing it top of the TEF Gold rated universities, top in the East Midlands and ninth overall in the UK. The purpose of the survey is to explore the work done by universities to encourage and promote the inclusion of students from disadvantaged backgrounds (where, for example, they might be the first of their family to attend university) or in receipt of disabled students’ allowance (DSA). He continued “This accolade is not a surprise to anyone at BGU as we make a conscious effort to identify and nurture students with the potential to achieve great things. 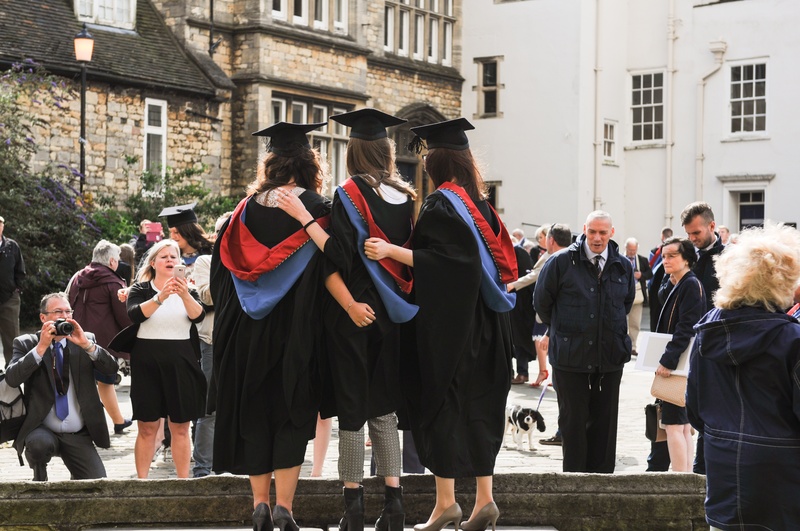 Our ability to spot talent is clearly appreciated by employers as 98% of our graduates are in work or further study six months after graduation”. If you are interested in pursuing a future in higher education but are unsure on how to get started, contact our Enquiries Team who will be happy to answer any questions you might have. You can also find more information on our TEF Gold rated courses on our website.